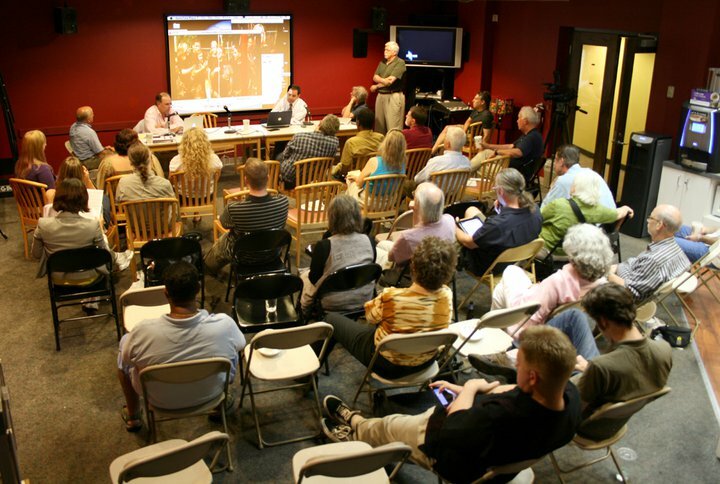 From preproduction, production, post production and distribution and all points in between, TIVA meetings have a heritage of being interesting, involving, and a great investment of your membership dollars at work! We continually bring you the region’s top producers, shooters, and graphic artists to present tried and true techniques you can use on your next production. We canvas the United States for experts to share their knowledge for the benefit of TIVA members and community partners. Just see how we brought Hollywood to you below! You can be a part of this exciting endeavor. Whether you are a student or seasoned pro, send your meeting ideas/wishes to meetings@tivadc.org and we’ll work to put your topic on the schedule, if feasible. Join TIVA and help bring great programming to life! To find out what's coming up on TIVA-DC's meeting & event calendar, click on the calendar view above or on one of the Upcoming Events below for more information. Full House at our American University and BlueRock supported innovative Hollywood Film Acquisition Executive Primer! 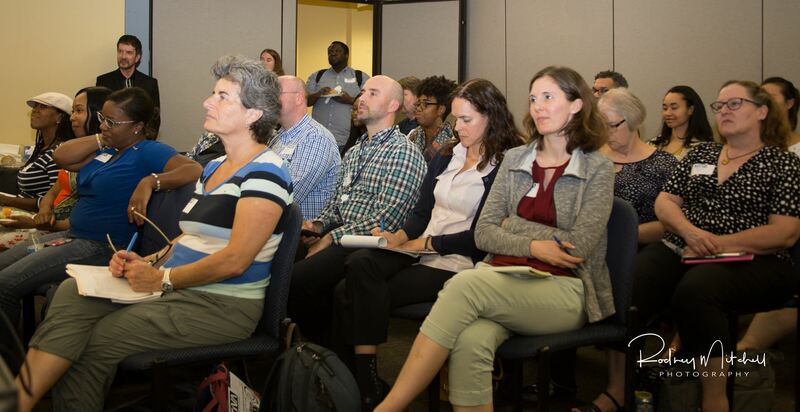 Engaged attendees are focused and attentive taking lots of valuable and insightful notes from the "How to get your Film Project acquired in Hollywood" primer course from two, top Hollywood film acquisition executives from West Hollywood, California. INSIDE THE WORLD OF FILM ACQUISITION - HOW TO SELL YOUR PROJECT IN HOLLYWOOD from TIVA-DC on Vimeo. This is only a brief excerpt. Become a member to access the full video.